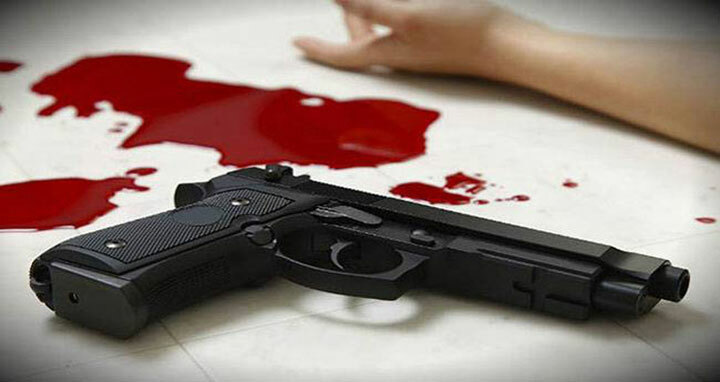 Sylhet, 25 Nov, Abnews: A Bangladeshi national was shot dead by Indian Khasias along Sonarhat border in Gowainghat upazila of Sylhet on Friday afternoon. The deceased was identified as Faruk Miah, 35, son of Jalfu Miah of Lakshmanchhara in the upazila. Gowainghat Upazila Nirbahi Officer Bishwajit Kumar Paul said Indian Khasias opened fire on Faruk when he was standing near border pillar no-1266, leaving him dead on the spot. Later, locals recovered the body of Faruk.